On my journey of nearly twenty four years of practicing photo art and to unveil my new website, it seemed timely to pick out my ten favourite works from the years gone by. 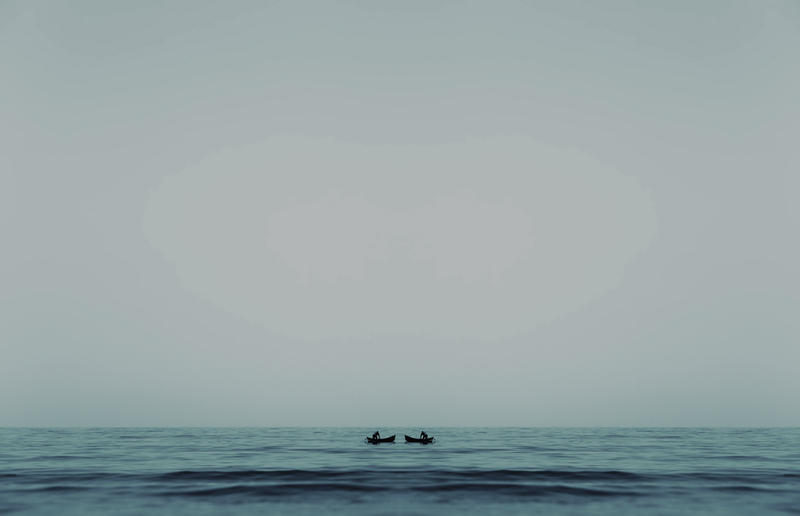 Having lived with the philosophical idea of horizons for nearly four years and especially in the context of my own life, this was a photograph that I made in Mumbai in 2013 on one of my work travels to the city. Warring emotionally with many profound questions about my own life, this was the first of two times I found “the lone fisherman” and just as surely knew that that moment mirrored my quest for my life’s truths. Commissioned by an Indian lifestyle magazine, this work was created based on a photograph that I had made in 2010 for my series ‘Constructing Life’. 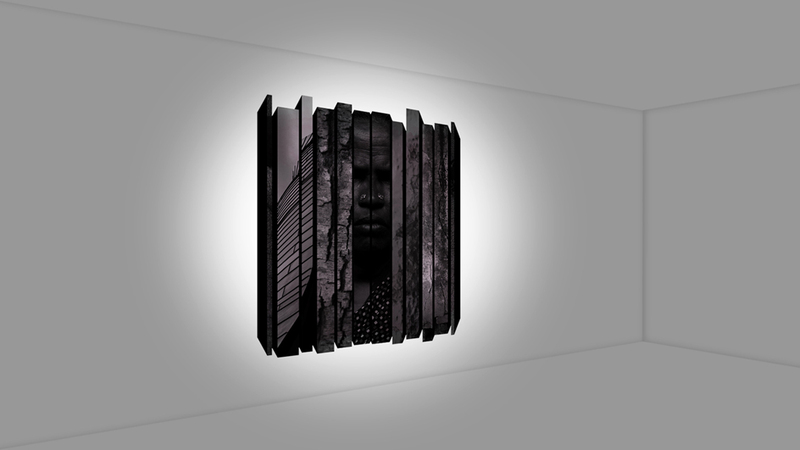 Later in 2017, I was working on the idea of digital photographic projections and this was a work I recreated as the first proof of concept. 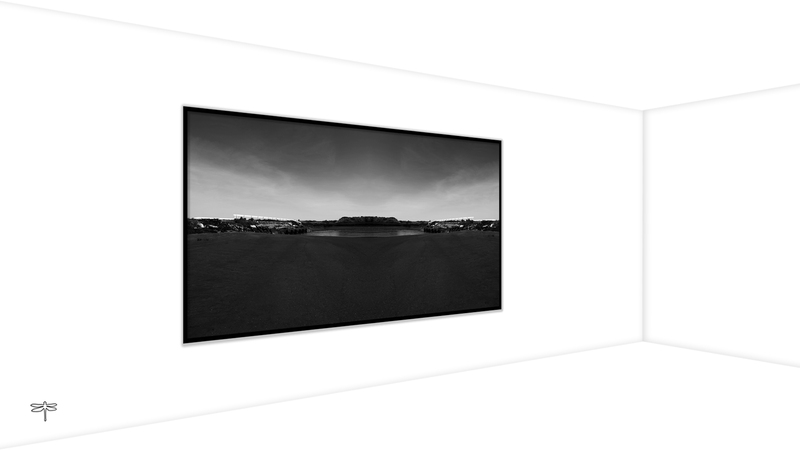 The work was also later submitted to the Barbican Centre in London for a worldwide commission call. On the cusp of my fortieth, I reached the shores of America. It was my first time travelling Stateside, having declined a Post Baccalaureate degree at the legendary San Francisco Art Institute more than ten years ago. 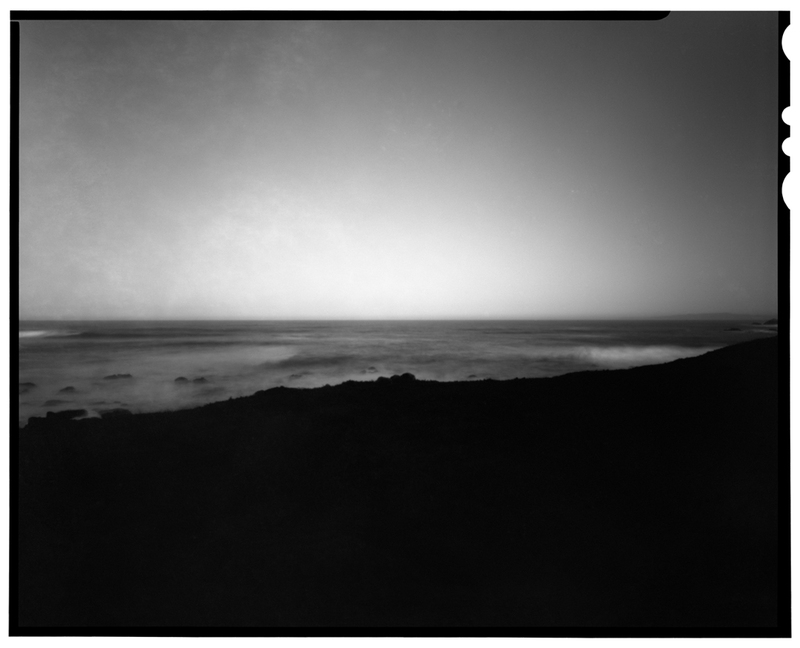 A point of interest, this photograph of a gusty Pacific Ocean was made using large format 4×5 film and the most basic of pinhole cameras. My solo journey to America, cameras and all, was meant to give me answers about my own life. And California seemed as good a place to begin as any. 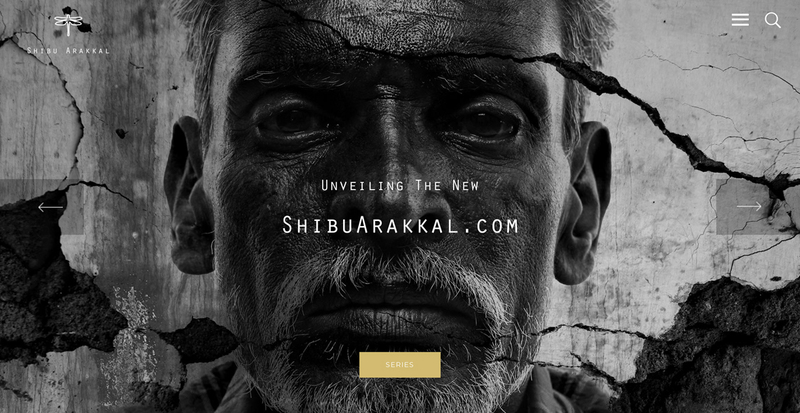 Finding my roots lead me to the Arakkal Museum and the Arabian Sea whilst on a commission by an art magazine. 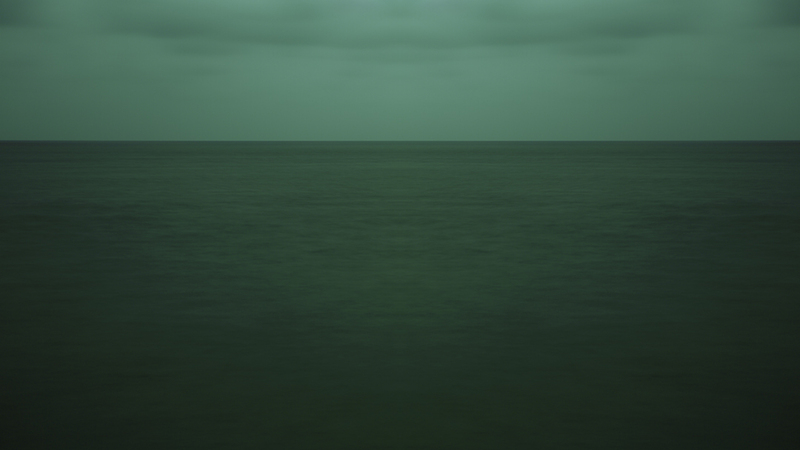 An ominously deep sky with a turbulent yet still sea and a conscious choice to make this photograph in colour, much after the last rays of light had faded, resulted in this very impressionistic work. With my daughter Zarah being born a few years before I travelled to Bhutan for a personal project, it seemed the time and place to rediscover my life’s purpose too. On a trail of experiments with film and analogue photography, this work was born while shooting on the cult Lomo Diana F+. 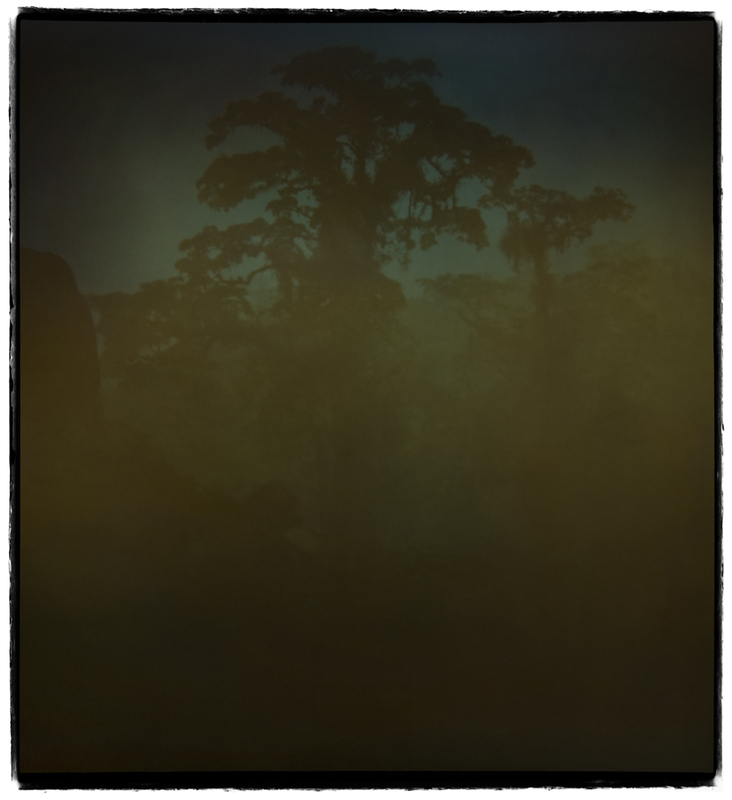 One of my most favourite works and an example of pre-visualisation, this photograph was made as a multiple exposure advancing and regarding the medium format film to create a single panoramic view during one of my many roadside stops photographing in Bhutan. Interestingly, the first edition of this work was bought by my late father, unbeknownst to me. Having come off a series which was based on the curve as a form, I dove straight into its male counterpart, the line. On my travel to Paris in 2007, photographing many of India’s renowned artists living there, the Eiffel was my personal side project. 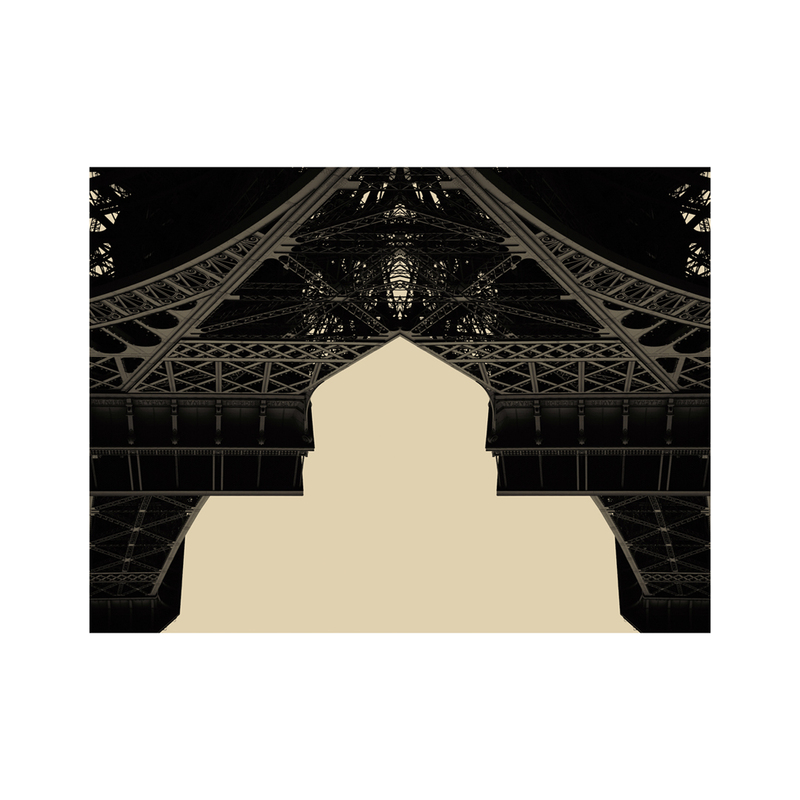 That day I shot for about two hours non-stop and the photographs I made then resulted in my series ‘Eiffel O’Seven’. My first attempt at figuration and the anxiety-filled prospect of family members as subjects for the project ‘Skin’, my concept was to comment on human skin from points of view that were political, racial, religious, social, anatomical etc. A mirrored image, this work questioned symmetry and its relation to beauty. My knowledge on art is mostly self taught and whilst studying form, structure and patterns, I have over the last two decades often photographed random subjects. 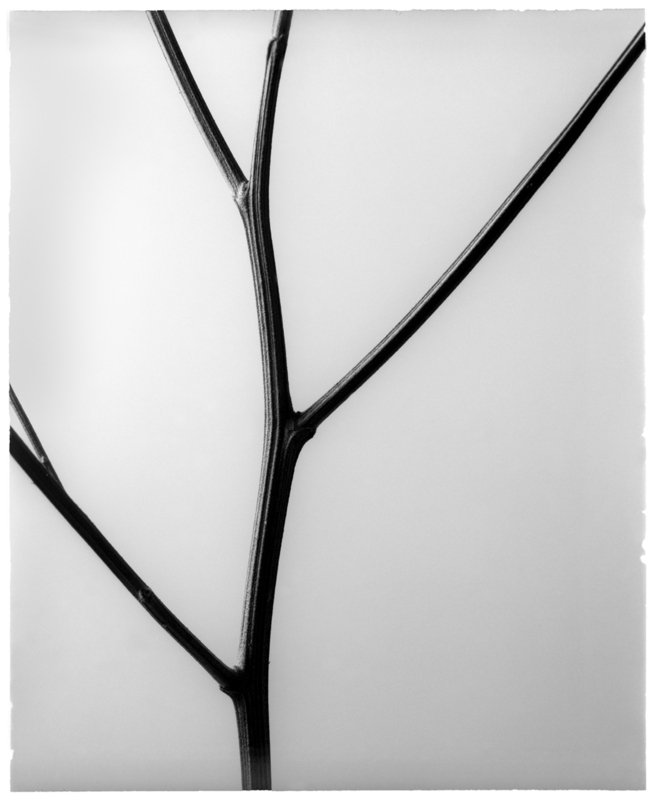 This is one of a dried Parthenium twig, a much disliked plant and swamps of which Bangalore used to be synonymous with.